Striped Bass fishing is fair to good and Bluefish fishing is excellent! Snapper Bluefish fishing is still going “gang busters” and is about at peak! Porgy and Black Sea Bass fishing is good to excellent on any of the major reefs in LIS. Fluke fishing is waning down as fish migrate out into deeper water. False Albacore and Atlantic Bonito are off Watch Hill, south side of Fishers Island, the Race, and around the Pine Island-Bluff Point area, Bartlett Reef, and off Black Point in eastern LIS. Early morning and evening are best times for some inshore tuna top water action! 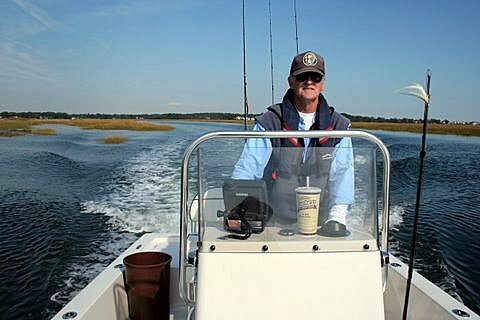 Blue Crabbing is fair to good in the tidal creeks. Crabbing in deeper channels may be your better bet.